This is 0.58 grams of gold obtained by children after processing with mercury. Mercury have been burnt into the air. The air is polluted. Children are in constant contact with mercury. This is the condition we have found. 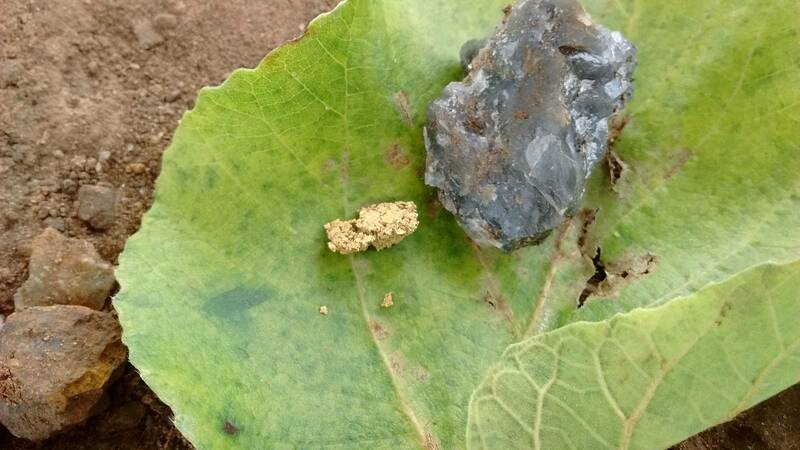 We are to improve this condition by talks, descriptions and awareness about the dangers of mercury and also about the methods on how to recover gold without it.